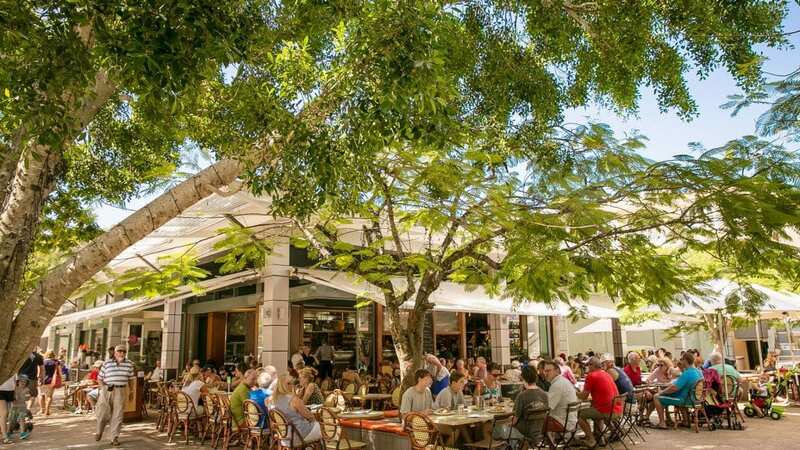 Noosa doesn’t hold back in the spectacular stakes, and there is no shortage of Instagrammable spots! 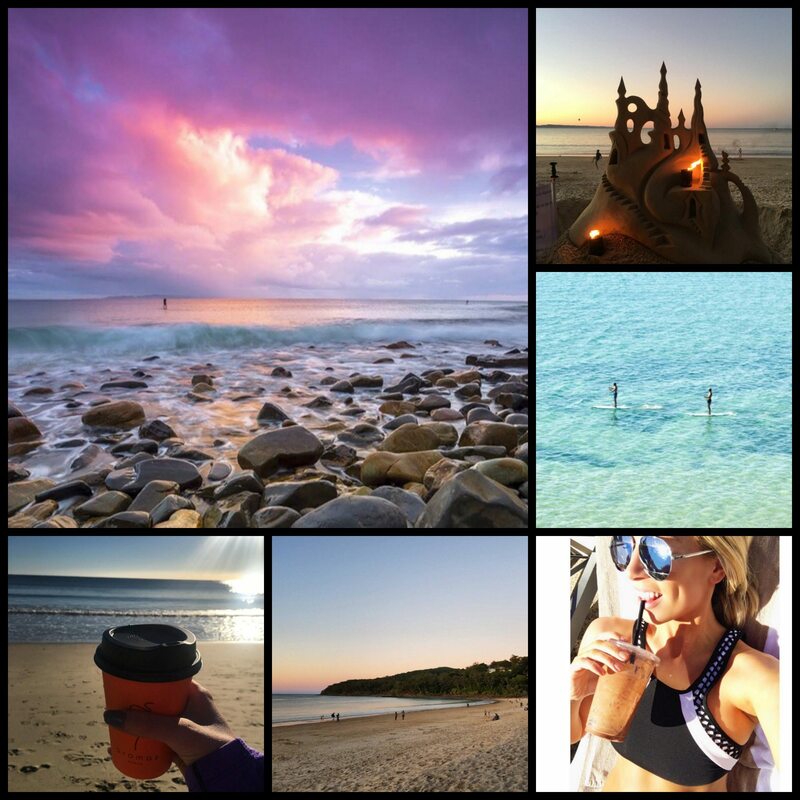 This is our top #noosa shots for the week. Don’t forget to use #aromasnoosa next time you drop in for a coffee or meal, and we might feature your photo on our Instagram account.